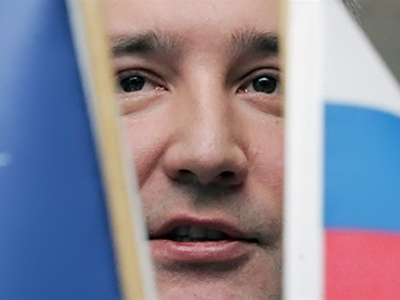 The Congress of Russian Communities (KRO), created by Dmitry Rogozin in the 1990s, is reportedly preparing to join United Russia’s Popular Front. 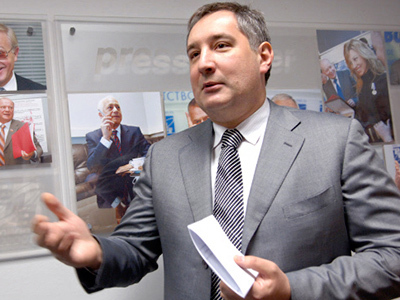 ­Moscow’s envoy to NATO Dmitry Rogozin may return to Russian politics after a KRO congress scheduled for September. The event will precede a congress to be held by United Russia, and sources indicate the KRO may join the ruling party’s Popular Front, created earlier on Prime Minister Vladimir Putin’s initiative. Although the KRO, a union that defends the rights of Slavic Russians abroad, has recently been re-registered as a public organization, many expect it to turn into a political force, or at least, to merge with another political party. If Rogozin, who is not officially the congress’s formal leader, joins the Popular Front, he will likely to leave his post in Brussels. 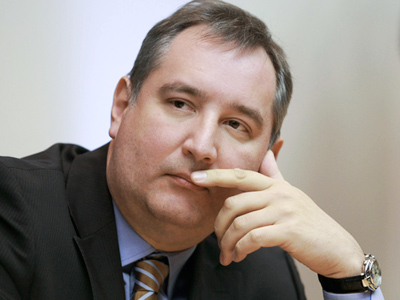 Recent personnel rotations at the Russian Foreign Ministry sparked rumors that Rogozin may return to Russia in September, Kommersant daily said. Every major political party has scheduled their pre-election congress for that month, as elections to the State Duma will be held in December. The Congress of Russian Communities may decide to join the front as an organization. However, several KRO members have already entered the Popular Front’s primaries as individual candidates, and Rogozin has been supportive of their choice of alignment. The envoy earlier told journalists he would take President Dmitry Medvedev’s advice if he was given the opportunity to take part in the primaries himself. 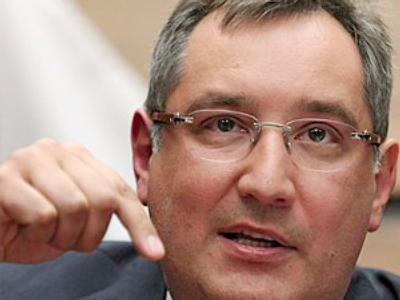 But Rogozin, who was appointed Russia’s ambassador to NATO by then-President Vladimir Putin in January 2008, refused to comment on his future plans. “I’m not planning to return to Moscow, I have no reason to submit such a request to the president,” he told the daily. The envoy even wrote in his blog on Wednesday that rumors surrounding his prospects on Russia’s political arena “do not help” him expedite talks on missile defense with the United States and NATO. He added that he wanted to “close this subject for a while.” Medvedev appointed the NATO ambassador as a special envoy on anti-missile defense and pertinent negotiations with NATO in February. Other opposition parties are expected to exploit “moderate nationalistic slogans” during the election campaign as the issue of inter-ethnic relations has come under the spotlight in the recent months. 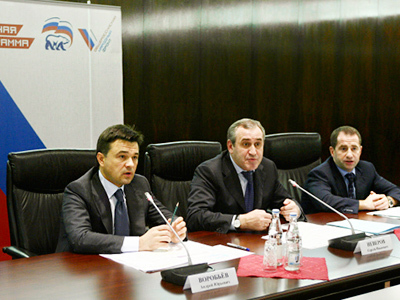 Rogozin earlier said that the KRO may conclude an agreement with a political force that shared the organization’s ideas. The congress’ main task since its foundation in 1992 has been the defense of Slavic Russians in former Soviet republics that are now independent states.